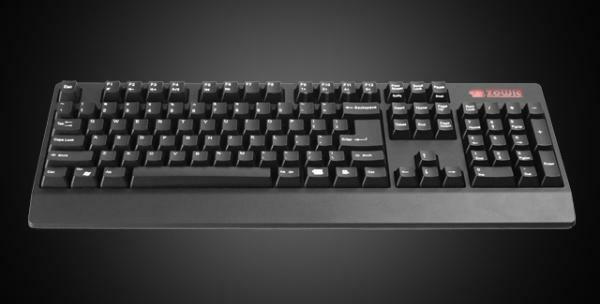 features 18K gold-plated Cherry MX Brown switches and nylon key caps. Lee and Ho Jun 'Ho-Jun' Moon. games or possibly even increase the APM in RTS. • Cable Length: 1.8m / 5.8 ft. Availability: 10th of December 2010.